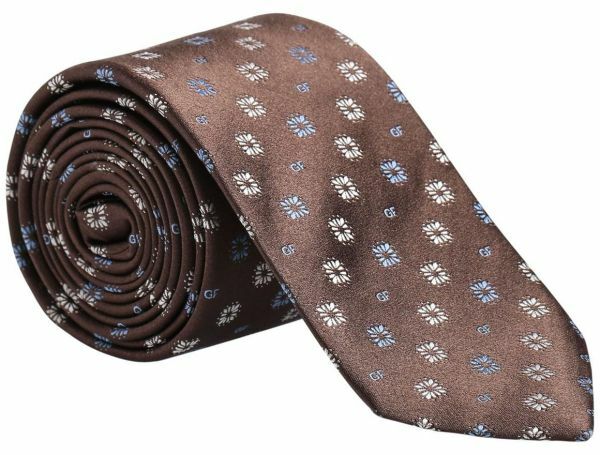 Add class to any outfit with this necktie from Gianfranco Ferre. Designed to fit your style, finely tailored to match every suit and personality. Gianfranco Ferre neckties are the perfect decorative accessory to complete your formal attire for any occasion.